Ole & Steen, the beloved Copenhagen bakery, brings its signature Danish breads, pastries and all day menu to New York's Union Square neighborhood. 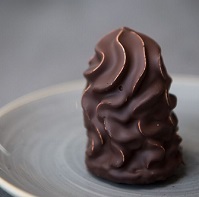 With locations throughout Denmark and the United Kingdom, Ole & Steen is introducing New Yorkers to their modern takes on traditional Danish sweets and savory pastries. 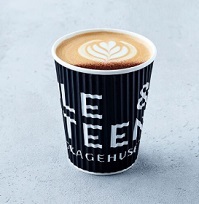 Founded in 1991 by bakers Ole Kristoffersen and Steen Skallebaek and originally called Lagkagehuset or "layer cake house," Ole & Steen is a pioneer in the resurgence of artisanal and handcrafted baking practices in Denmark. Each location offers a sleek yet inviting space designed with a modern sense of Danish hygge and hospitality, meant to encourage guests to gather over convivial meals throughout the day.